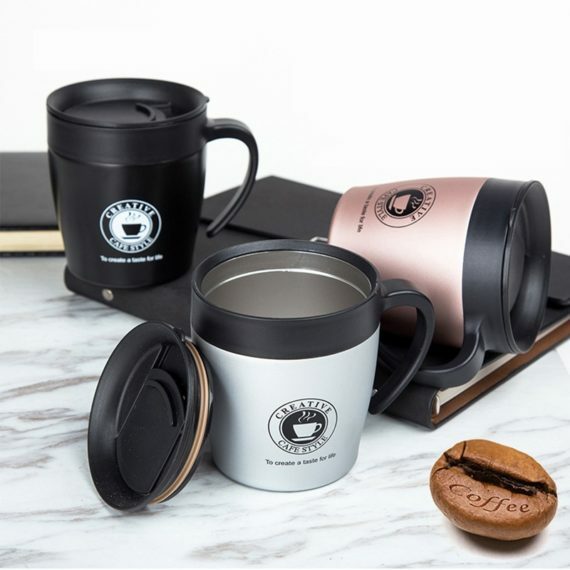 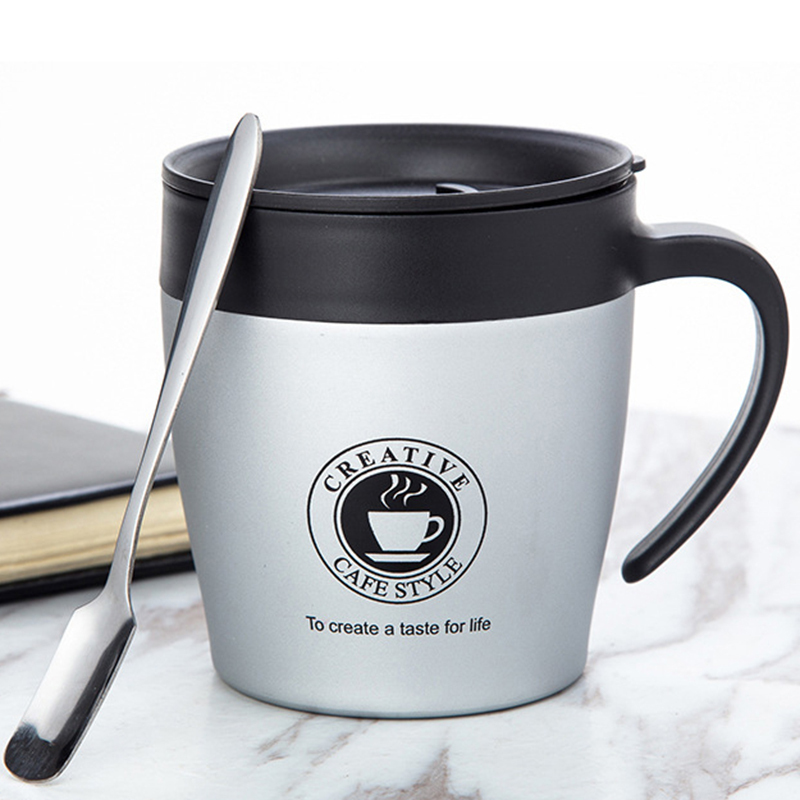 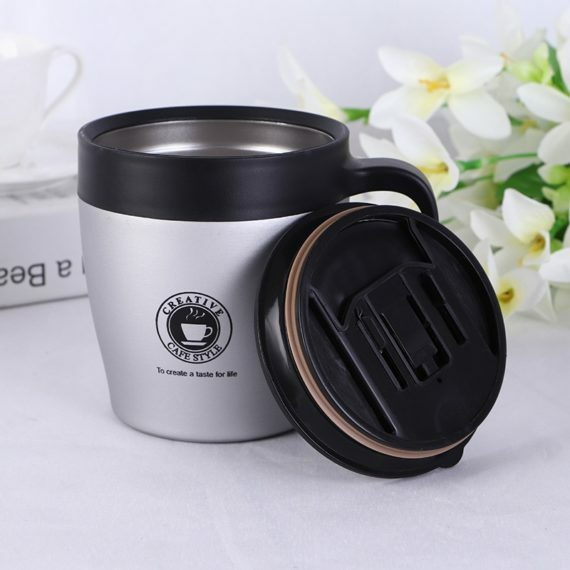 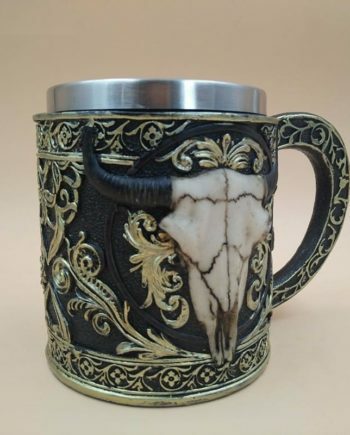 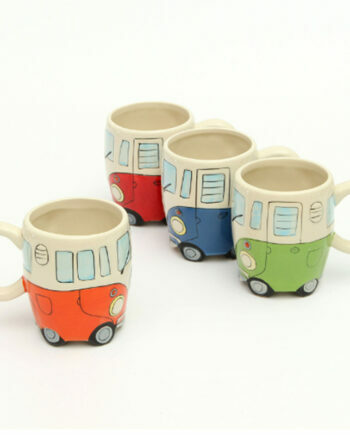 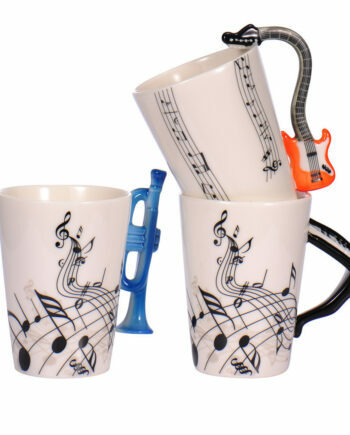 Holding the capacity of 330 ml this creative travel coffee mug is classy and trendy. It is available in various elegant colors like rose gold, black, silver, gold, and white. 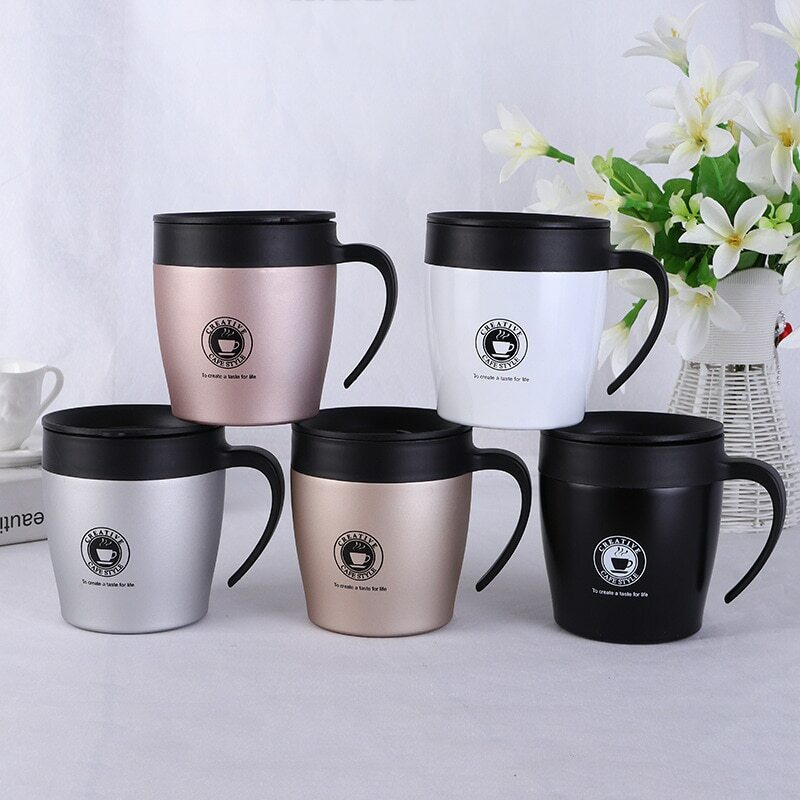 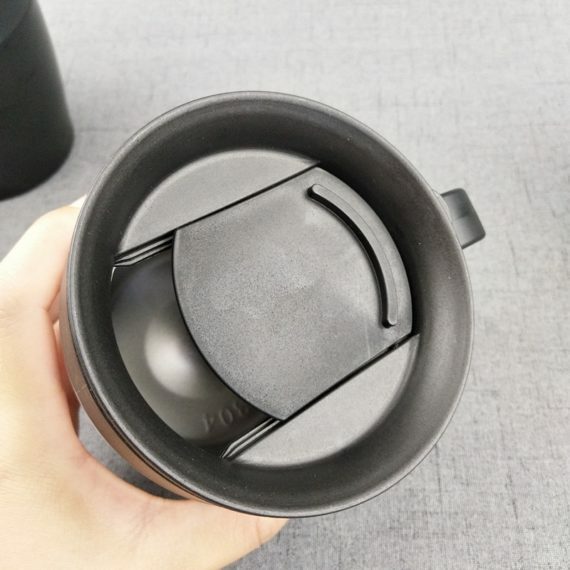 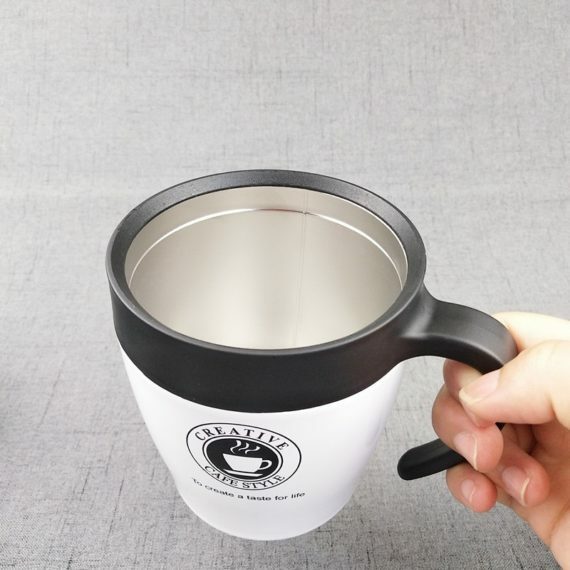 This mug is designed in a very simple and chic style that is suitable for keeping during the outing, traveling and picnic. 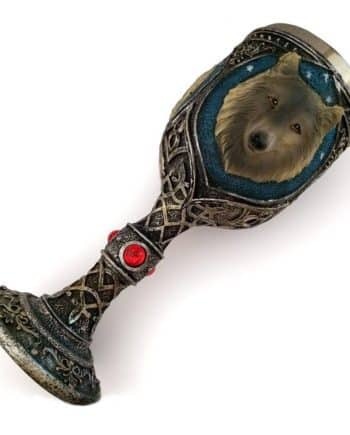 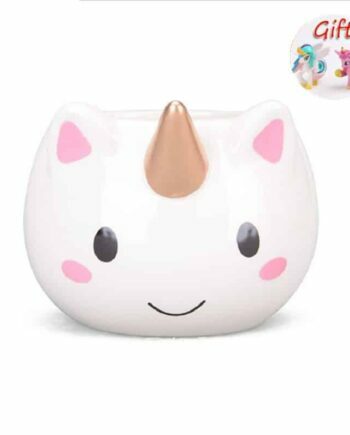 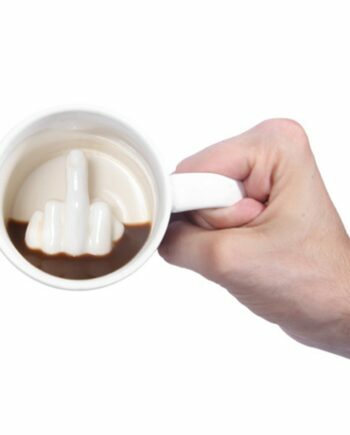 Even at home, your morning can be enthusiastic and serene with this cup.